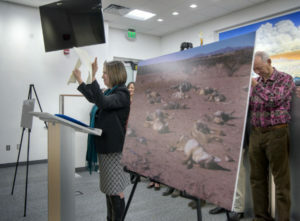 SANTA FE – Just over a week after being sworn into office, state Land Commissioner Stephanie Garcia Richard has taken aim at coyote-killing contests on 9 million acres of New Mexico state trust land. 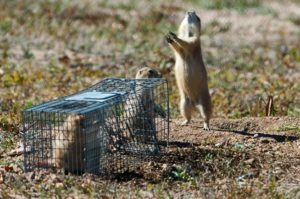 In an executive order that could prove difficult to enforce, the recently elected land commissioner described the organized killing contests as being inconsistent with sound land management and damaging to the natural order between predators and prey. “These are not hunting contests – they are animal cruelty contests,” said Garcia Richard, who was joined by more than a dozen environmental and wildlife advocates at a Thursday news conference at the State Land Office. 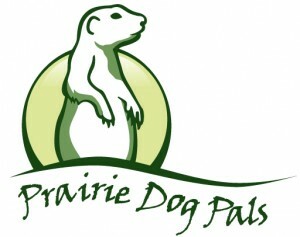 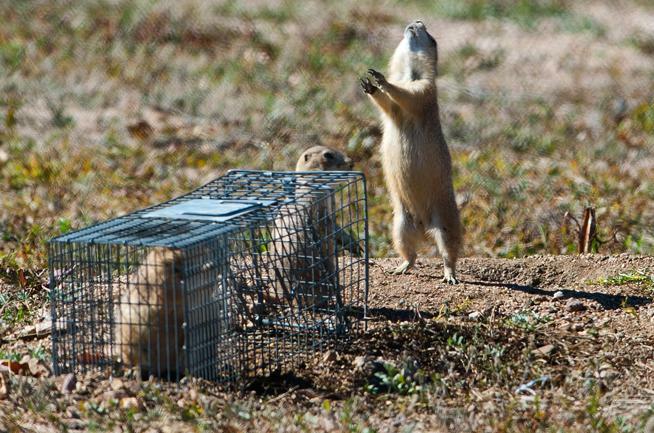 In central Montana, drones are dropping peanut butter pellets on prairie dog colonies. 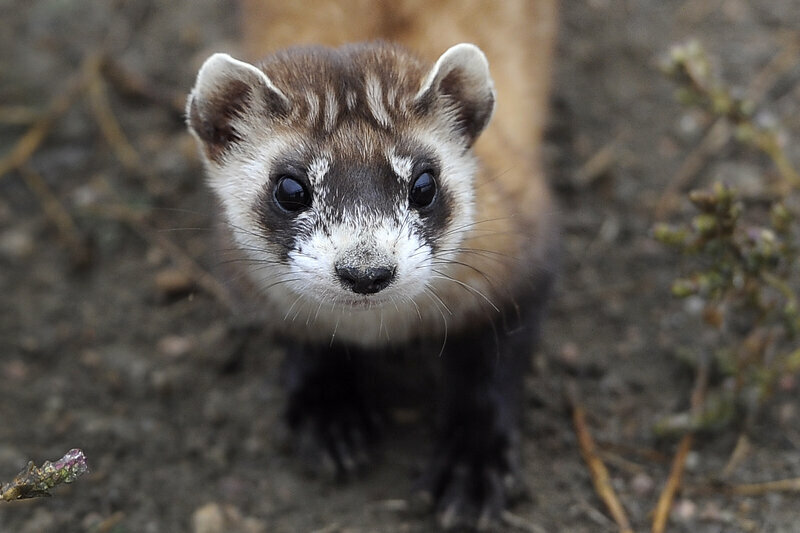 It’s part of an effort by biologists to save North America’s most endangered mammal — the black-footed ferret (or as the U.S. 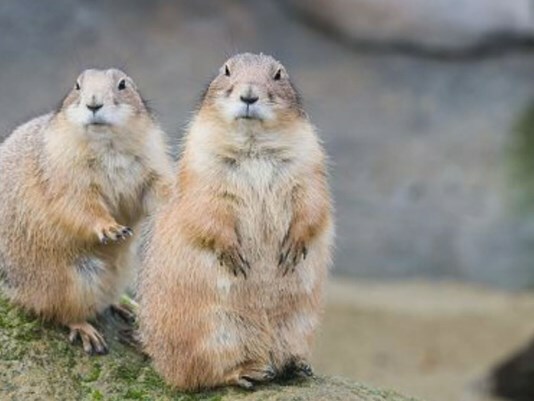 Fish and Wildlife Service calls it, the BFF).